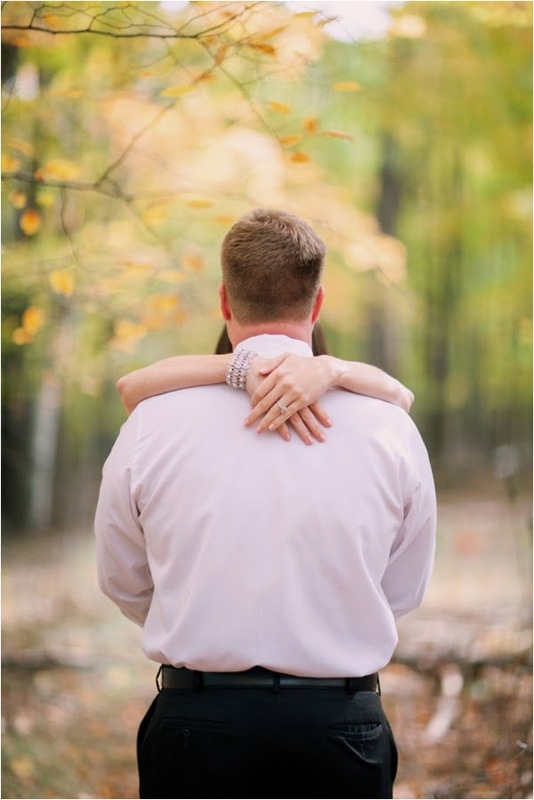 What a wonderful idea is it to celebrate every wedding anniversary by capturing special moments together with your beloved one! 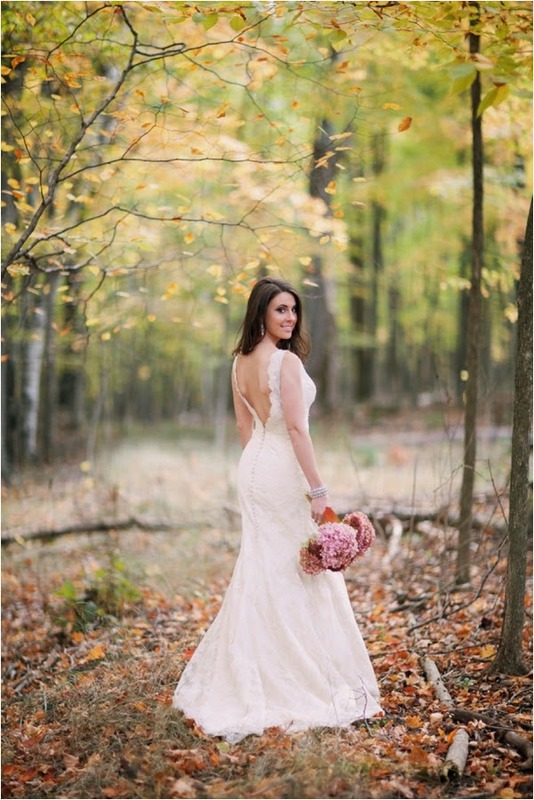 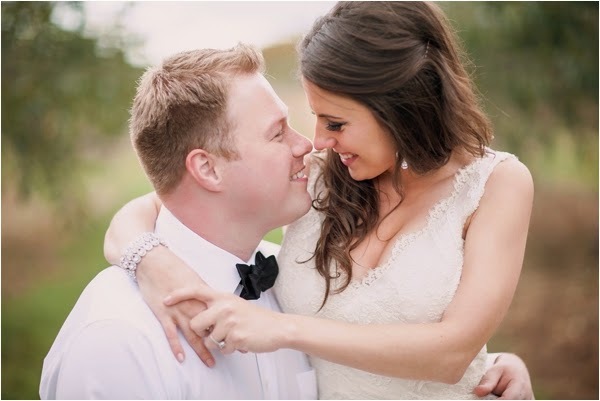 Maria and Brandon got together to plan a mini romantic shoot which Ping Photography beautifully captured. 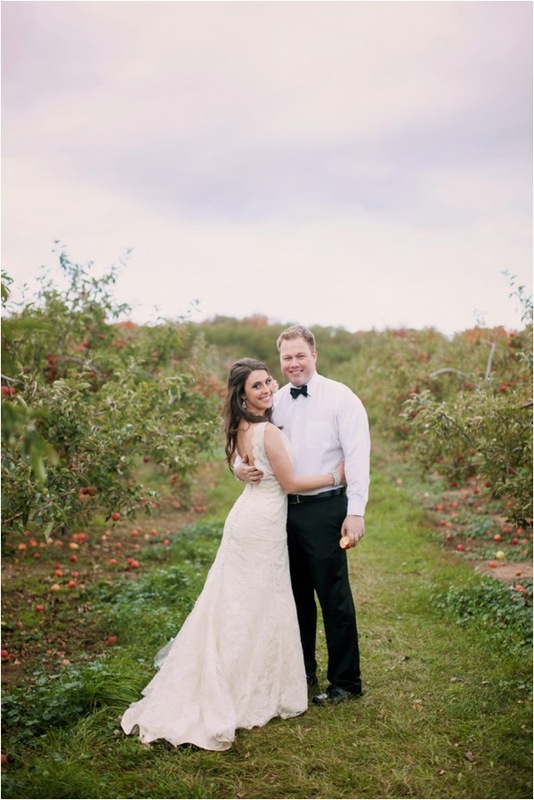 All dressed in white, the beautiful bride and her groom got to collect apples from a local farm, and all smiles, they just enjoyed each other's company. 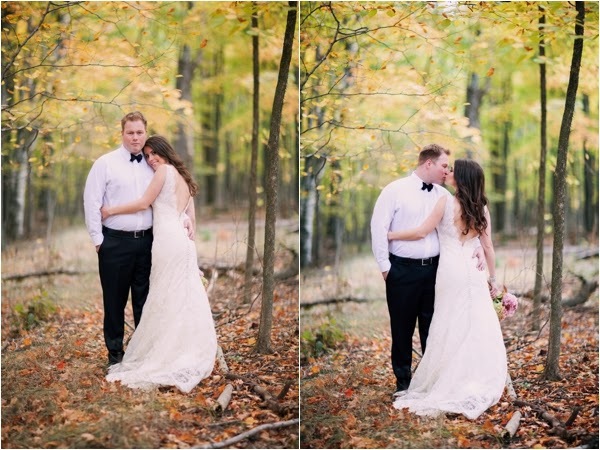 Kissing in the middle of the forrest beautifully decorated with yellow leaves, this lovely couple remembered bringing a special piece... the bridal bouquet which the bride lovingly preserved! 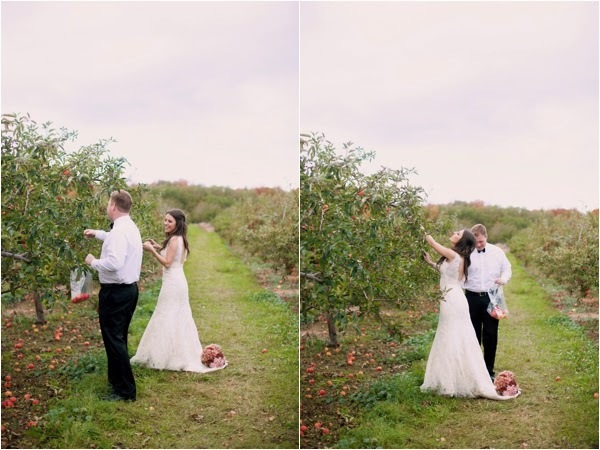 Now, isn't that sweet?! 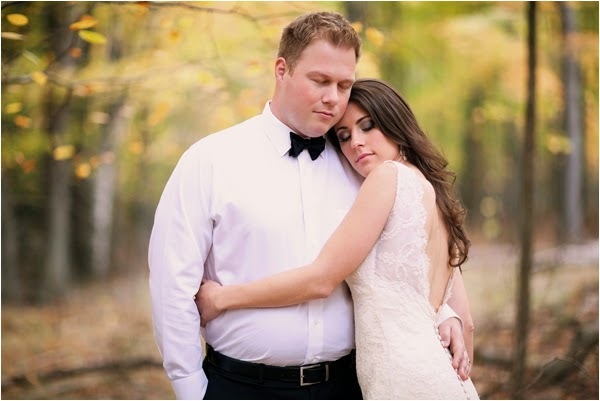 About the shoot: Maria and Brandon did an 1 year anniversary "day after" or "trash the dress" shoot with us! 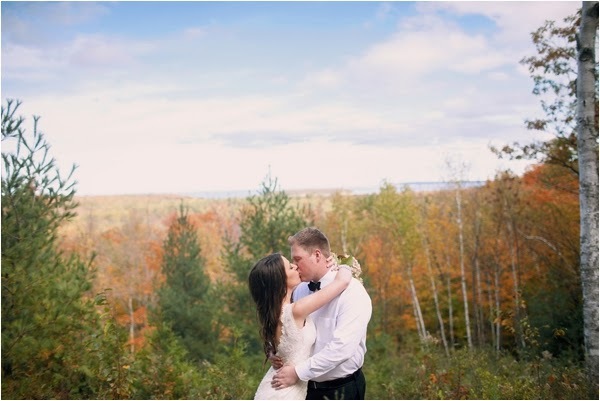 We started at the beautiful Peninsula State Park in Fish Creek WI with the fall leaves and ended the session at Seaquist Orchards in Sister Bay WI.